What does aging mean in Candomblé? A study on the power relations and hierarchy within the religious temples. The master's thesis of Babalosha Rodney de Oxóssi turned into a book, showing that the African world view is preserved in the Candomblé temples all over Brazil. Considering that old age is a legitimate social category and based on an interdisciplinary approach, the author penetrates the webs of the hierarchies of Candomblé religious temples, verifying the relations of power and the way the "elders" integrate in these communities. Seeking to know how the cultural construction of this category takes place in Candomblé - a religion based on the principles of seniority and ancestry -, the work that you now have in hands gives a historical and sociological portrait about how people represent old age inside the terreiros, how they construct it and experience it in the daily practice of their spirituality. In addition, the author still approaches old age from an interpretive point of view, pointing to a distinct form of aging for a specific group, with peculiar characteristics: in Candomblé, old age is always an ideal to be reached, it is a source of authority and denotes power which covers the high posts of its hierarchy. 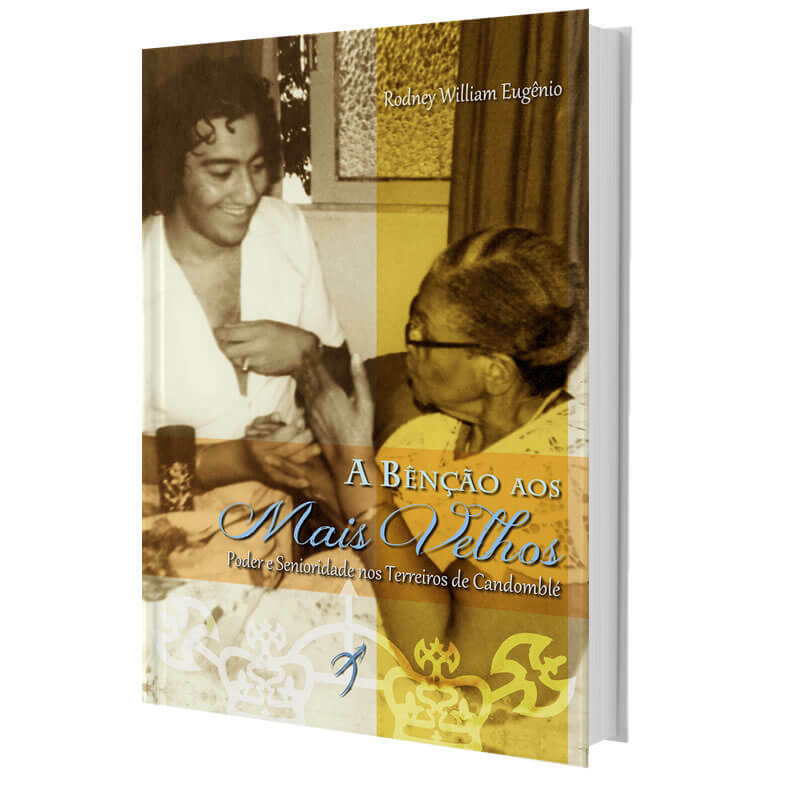 In studying the importance of the "elders" in Candomblé, Rodney William Eugênio shows us that the African world view is preserved in the terreiros, revealing the specificities of a people and its culture. Launched in the Legislative Assembly of São Paulo during the commemorations of the 50th anniversary of Babalosha Pérsio de Xangô's initiation, "The Blessing to the Elderly" is, above all, a study on old age and aging - an attempt to share experiences and to seek knowledge, thus preserving a patrimony conventionally transmitted by orality.